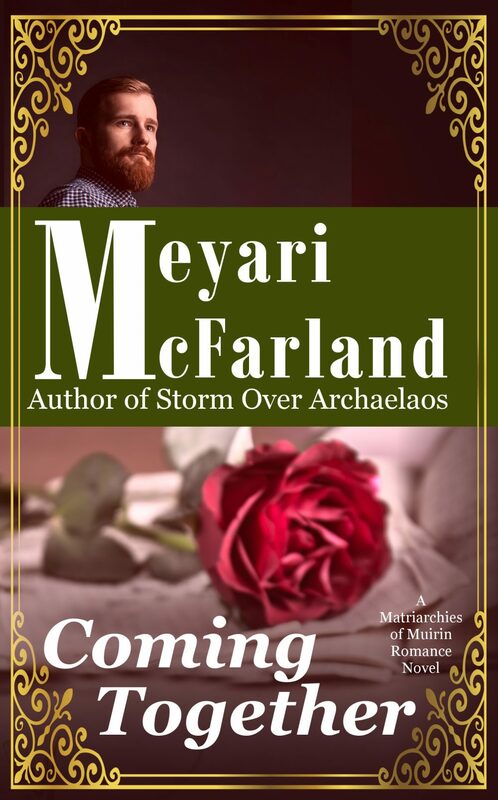 The last thing Mari expected when she and her sisters arrived in Aingeal City with a load of Dana trade goods was to land squarely in the middle of a marriage alliance. But with a Delbhana plot threatening everyone, that’s what Mari had. Question was whether Mari could bear to leave the open road for city life and marriage? Though Dana Gavin made the idea far more tempting than Mari expected.